"Over the years so many people have sent in hula hooping videos I can wait to break it down with them for the grand championship!" 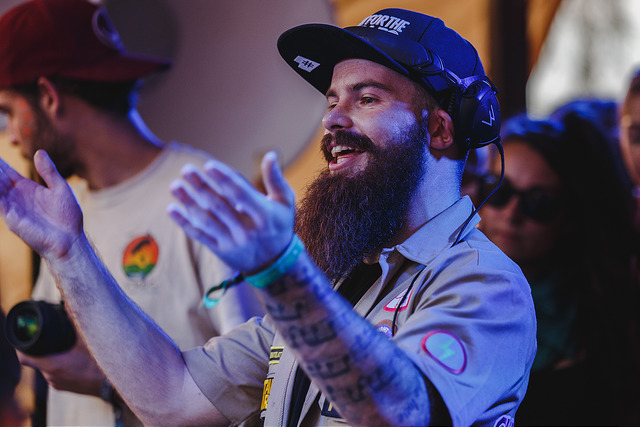 "Yes, I'm a fanboy, but the bass lodge at DBCEast this year is one of the best ever including Craze, Just Blaze, Biz Markie, Salva, Ivy Lab, Ryan Hemsworth, Pearson Sound - it goes on and on and it's ridiculous." 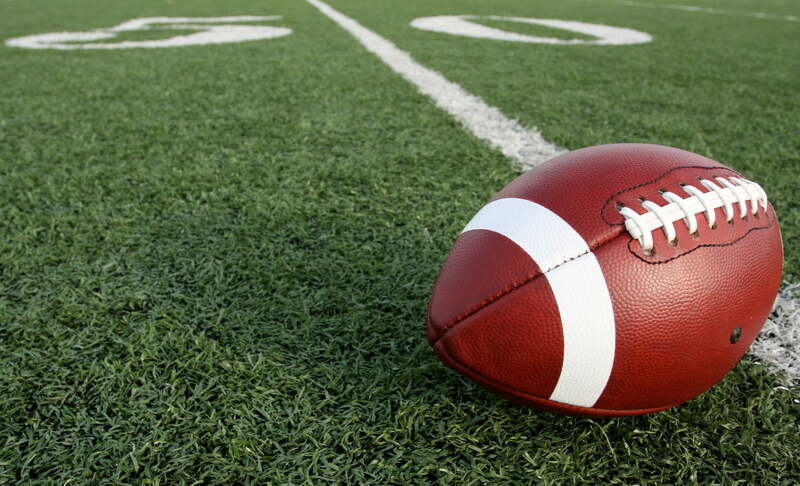 "If you know us this party will be mad stupid and ten times more fun than watching the game on your couch at home." 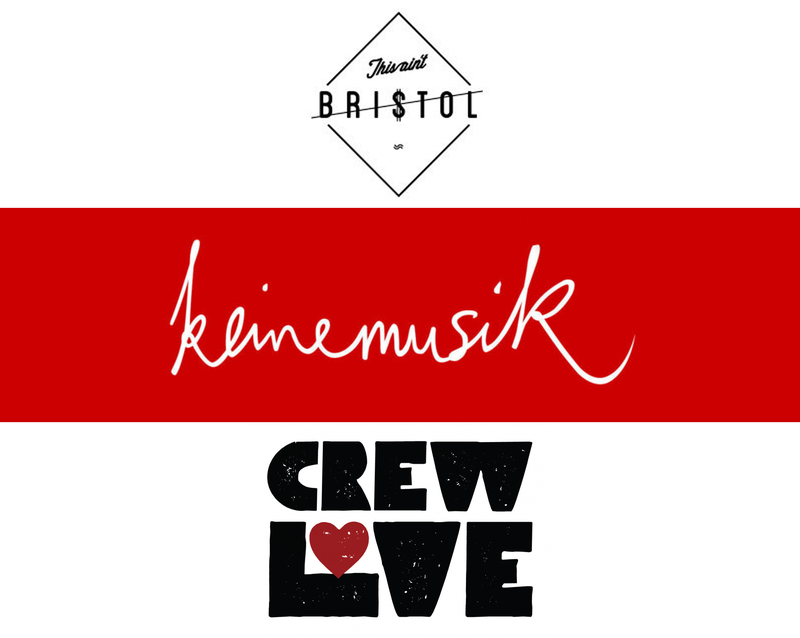 "Crew Love, This Ain't Bristol, LALA Land, Brazil Team, Keinemusik. 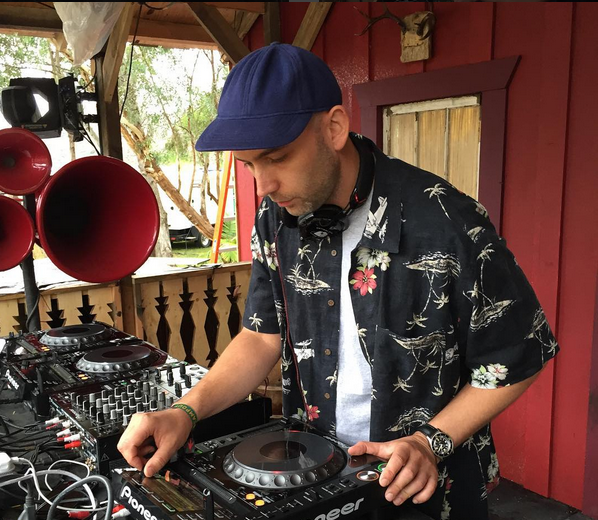 This is the first time we have featured full crews of DJs besides Dirtybird. Very exciting." "I'm not exactly sure how this is going to happen and Nat from ZDS is one of my good friends, but just like you I'm VERY curious! (and I hope he survives)." "I always make an appearance as a judge on this because the fans of campout are so talented you would never believe it. This is always amazing." 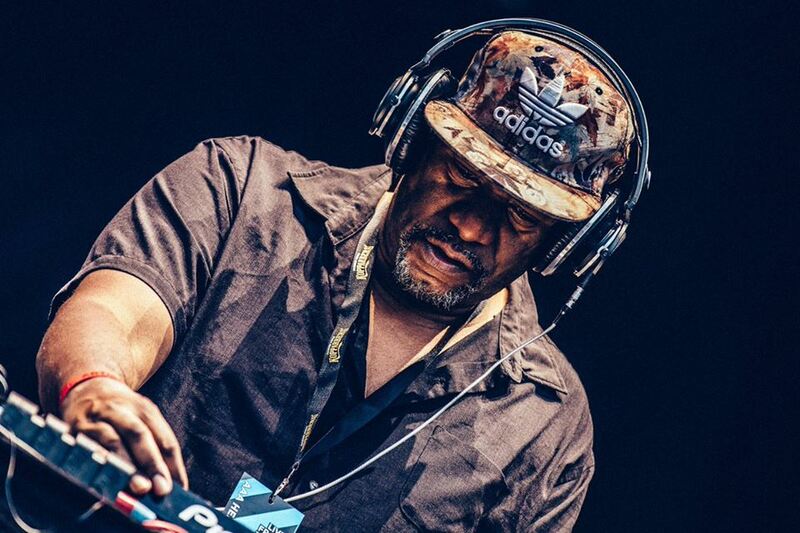 "I don't think I've ever seen him play but I have been playing his tunes for over 10 years." 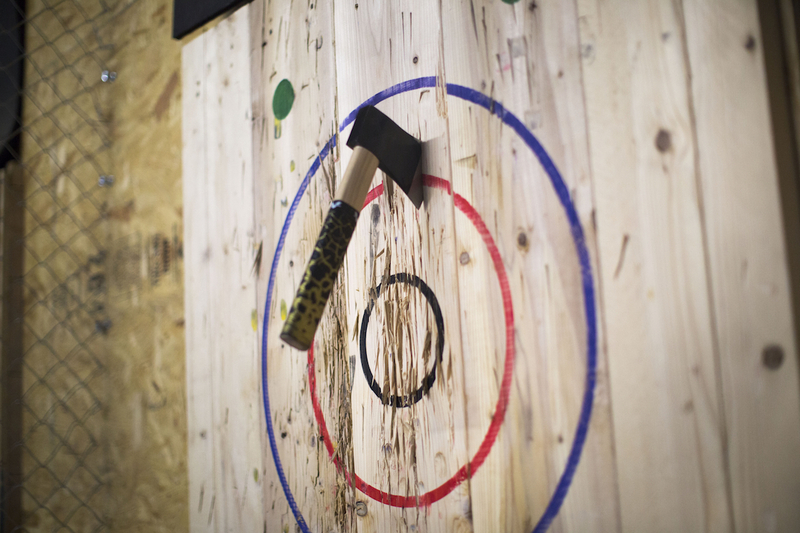 "Cuz who doesn't want to get good at throwing an Axe?" 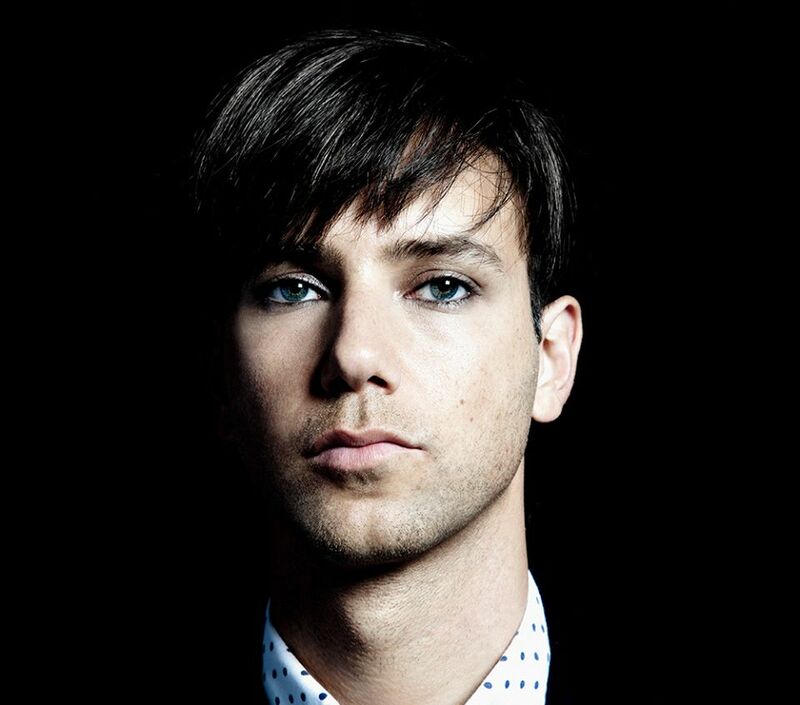 "I'm so happy we could get Tiga on this campout. In my opinion, he is one of the best of all time." 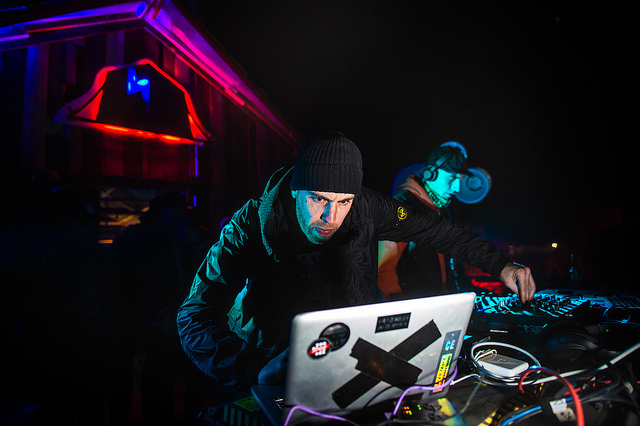 "Roni Size & LTJ Bukem feat MC Armanni. Whoever is skipping this can take my contact out of their address book." 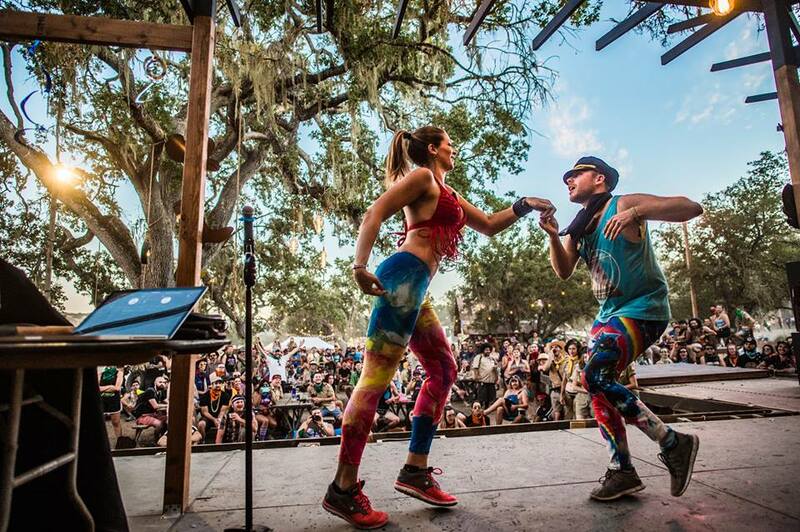 Check out these shots from Dirtybird's latest West Coast Campout here. Want more club features? Learn why 10 DJs chose Bootshaus, Cologne as their favourite club here. Check out these three clubs you've probably never heard of and some of the ones we're most excited for in 2018.